The A.leda B-EYE K20 is a high performance wash light, a breathtaking beam light, and a creator of completely new spectacular visual effects. 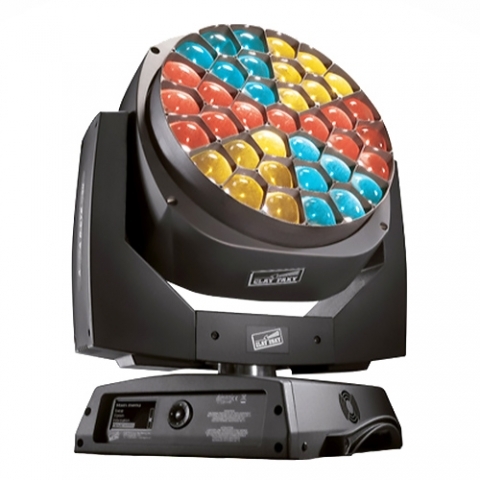 Its versatility makes it an extremely interesting creative tool for all lighting designers. In addition the B-Eye K20 introduces an amazing feature that turns it into a stunning effect light: the front lens can be rotated in either direction and at variable speed, creating many little beams that can be unfolded or closed like petals!